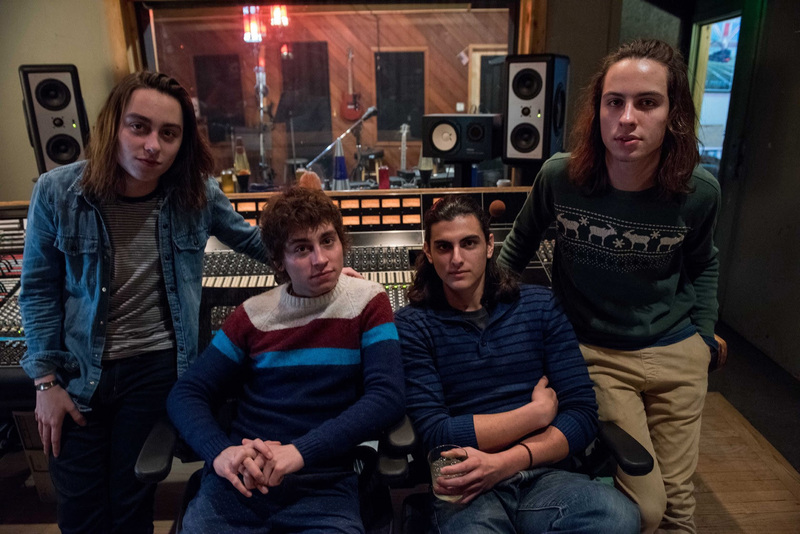 LOS ANGELES, CA – January 24, 2018 — Greta Van Fleet, who took the 2017 music scene by storm with its dynamic rock ‘n’ roll debut single “Highway Tune” claiming the #1 spot at Rock Radio for five consecutive weeks, amassing 10-million-plus Spotify plays and 6.8-million YouTube views in 2017 alone, selling out every single one of its headline dates in advance, and being named Loudwire’s “Best New Artist,” will kick off its 2018 tour schedule at the Coachella Valley Music and Arts Festival on Friday, April 13. The band’s itinerary will include a slew of other major outdoor music festivals as well as headline dates that will see them playing to larger-capacity venues and multiple nights in some cities. Five of the dates – Houton, Dallas, Nashville and two nights in Detroit – went on sale last week and all sold out in under 15-minutes. Tickets for Greta Van Fleet’s headline dates for this leg go on sale to the public this Friday, January 26; log on to www.gretavanfleet.com for all ticket purchasing info.